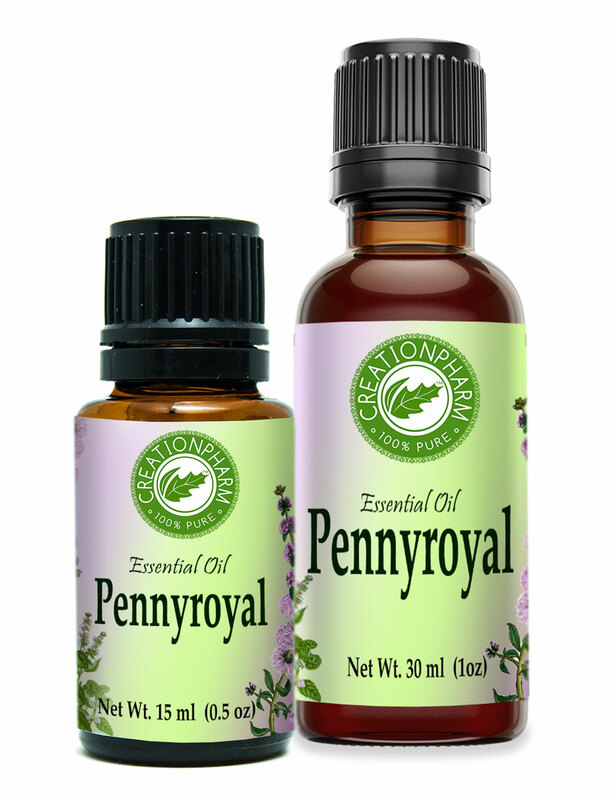 Aromatic Summary / Note / Strength of Aroma: A top note with a strong aroma, Penny Royal Essential Oil has a note that is similar to peppermint, but is less minty and oddly sweet and herbaceous. Blends With: Penny Royal Essential Oil does not blend well with other oils. Product Abstract: Penny Royal is a perennial herb that grows up to 50cm (20 in) tall with smooth roundish stalks and aromatic, gray-green oval leaves. Cautions: Penny Royal Essential Oil has high pulegone content which is toxic, abortifacient, and even in small quantities can even cause acute liver and lung damage. Extreme caution in handling is needed. It is not recommended for aromatherapy. Dilute well before use; for external use only. May cause skin irritation in some individuals; a skin test is recommended prior to use. Contact with eyes should be avoided.